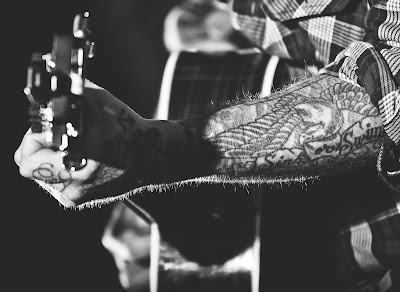 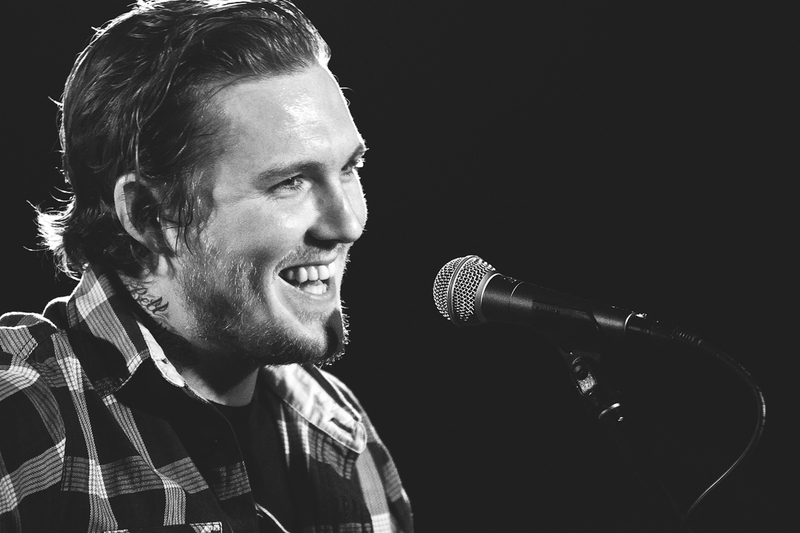 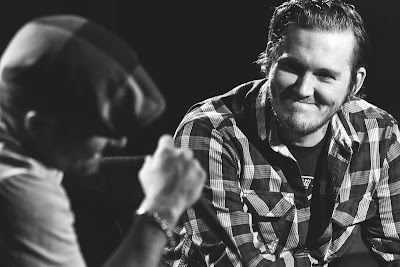 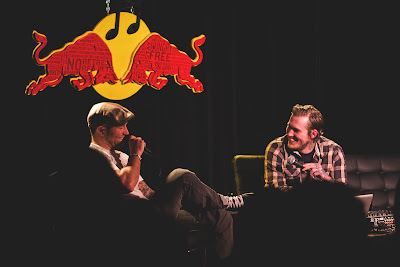 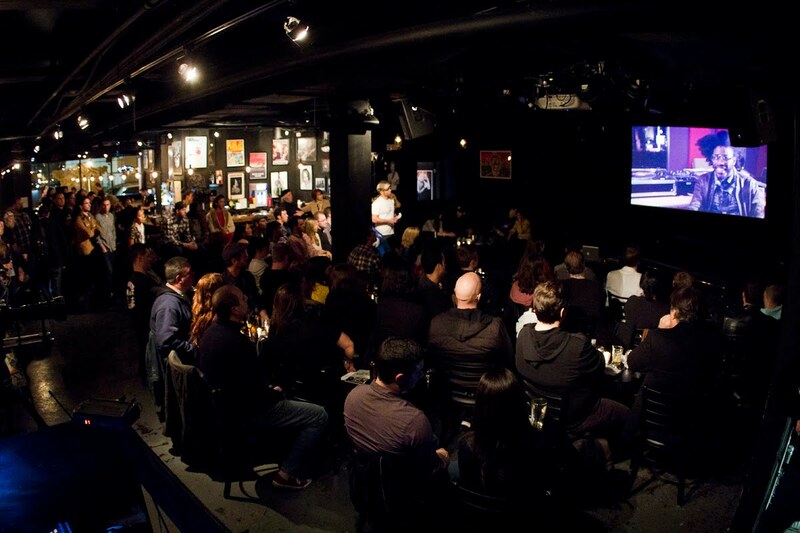 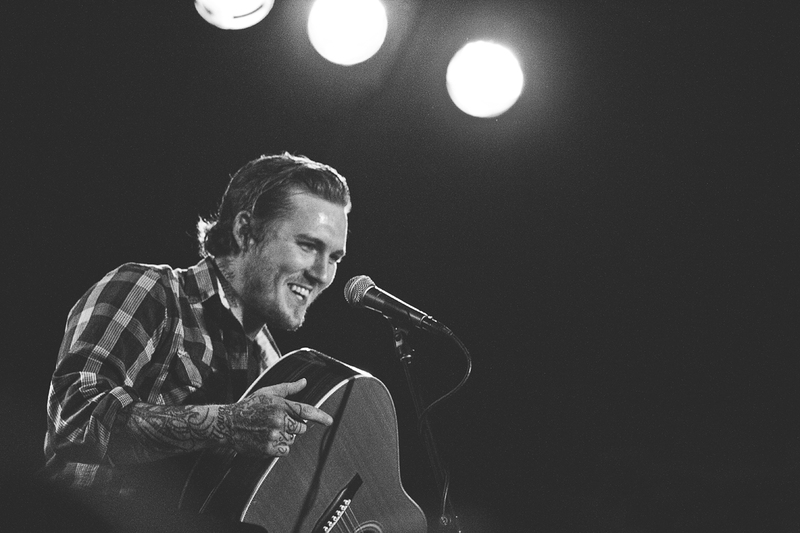 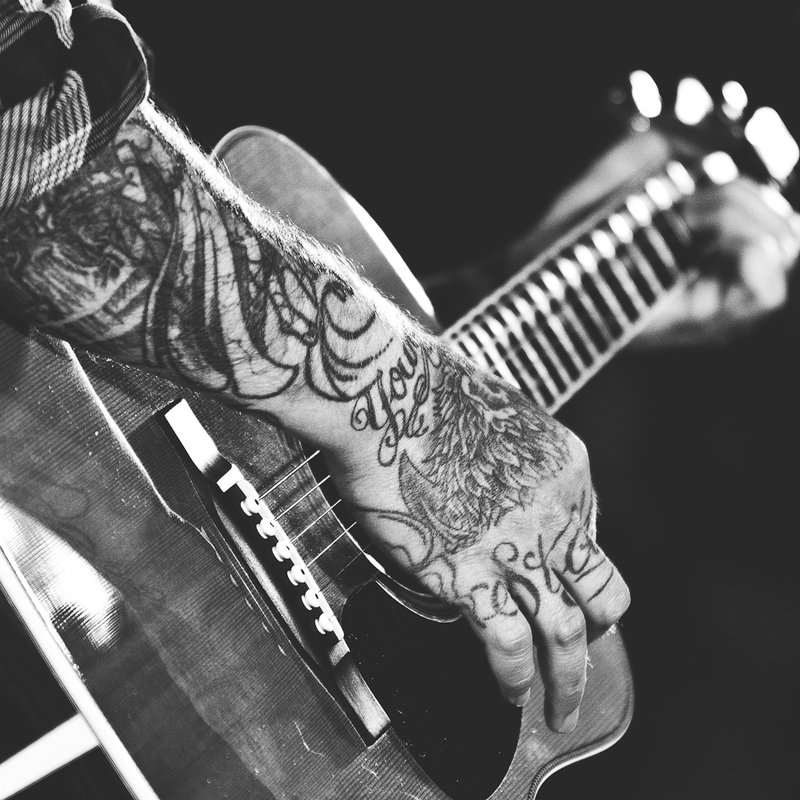 To promote the Red Bull Music Academy that will be taking place in New York from September 30-November 2, 2012, Red Bull hosted a Q&A session at the Press Room in Asbury Park featuring Brian Fallon, lead singer of The Gaslight Anthem. 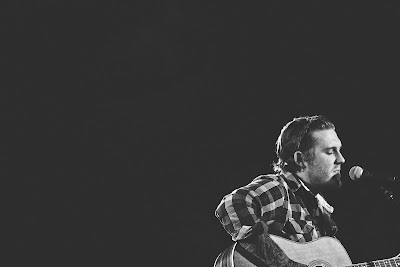 After about an hour of hilarious commentary from Brian covering subjects about his professional career to fixing the front door of his house, he performed a live acoustic set. 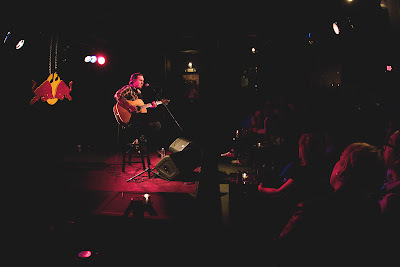 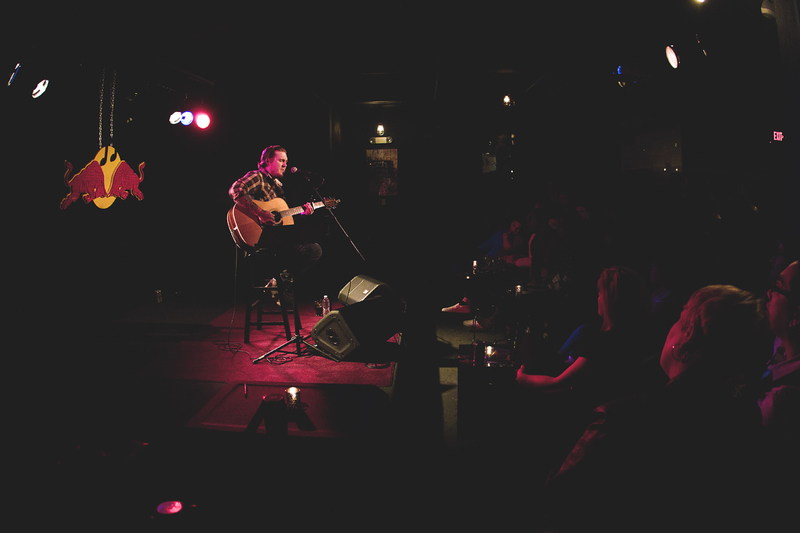 Brian was only supposed to play 3 songs but instead ended up playing for over an hour to an intimate crowd of fans. 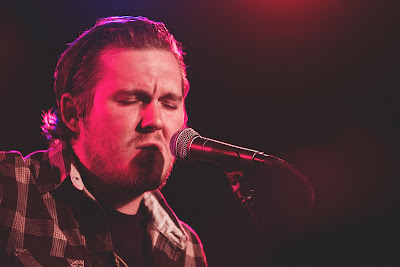 Needles to say Brian killed it!